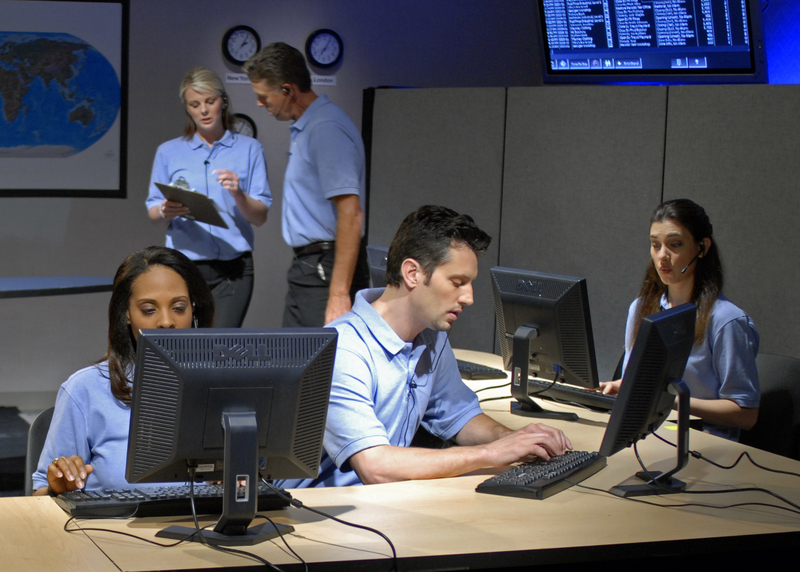 When it comes to security systems, turn to TSS. We are able to offer a number of security systems to fit a variety of needs. 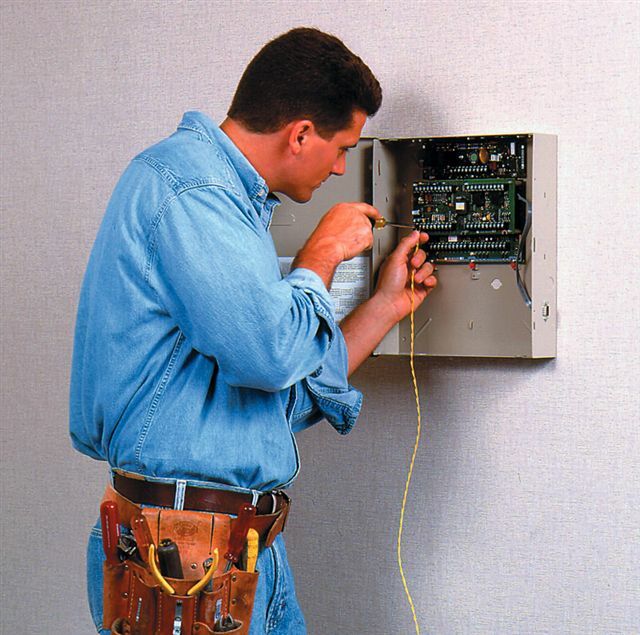 In addition to offering the most up-to-date equipment available, we also work with you to ensure that you are purchasing the system that is going to work best for your home or business. There are hundreds of security systems on the market, and the process of finding the right one can become overwhelming. Do you need window sensors? Should you install motion detectors? How does a panic alarm work? The questions are practically endless. The trained professionals at TSS understand this and are equipped to assist you in narrowing down your choices. They are able to help educate customers in order to make good choices when it comes to home security. Our staff is patient and knowledgeable, and their number one priority is finding the right security system for your needs. 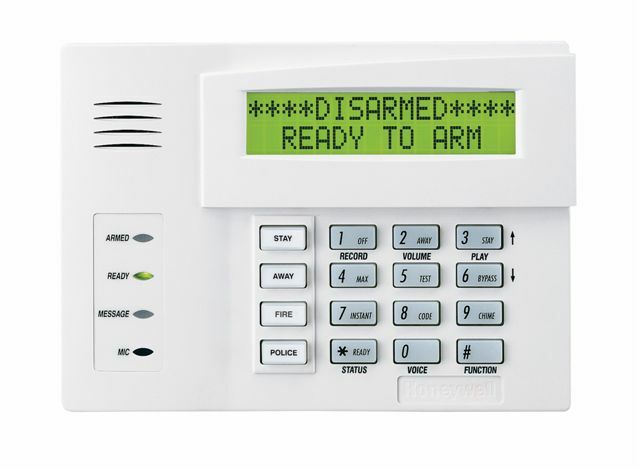 When it comes to home security systems, there is no shortage of choices. The availability of components and the decision of whether or not to use a monitored system tend to be two of the biggest considerations when designing home security systems that create peace of mind. Fortunately, TSS can help customers to educate themselves about these options. The result is that you are able to get the right system for the job. 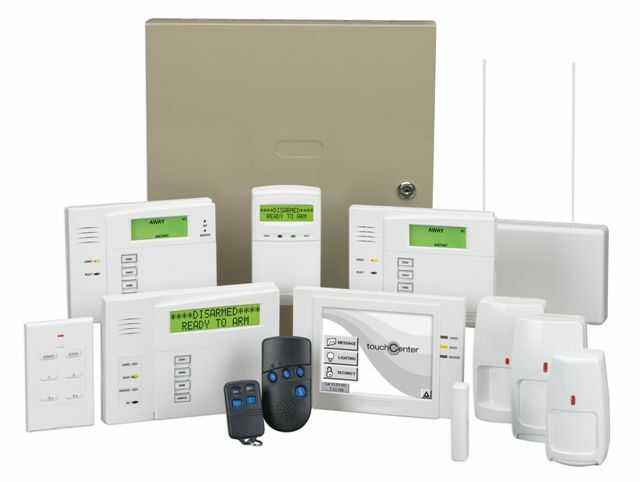 First of all, we are able to talk to you about the different components that can be used to create the most effective home security systems on the market. Some options include door sensors, window sensors, control pads, key remotes, motion sensors, surveillance cameras, and even devices that can be worn on the body. TSS's staff thoroughly understands how and why to use these components and can guide you to make choices that are based on your specific situation. 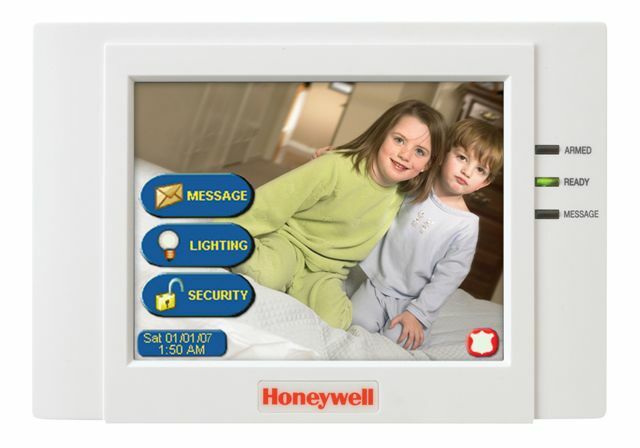 TSS systems include live monitoring for your home security system. We feel this offers the most comprehensive form or protection. In the event of an alarm being activated, the signal will immediately alert the monitoring station. Depending on your wishes, you will receive a phone call to assess the situation, or a call will be placed directly to emergency services. At TSS, our job is to give you peace of mind, and we find this is the most successful way to do so.